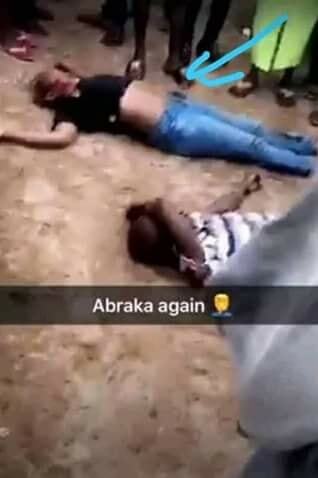 A lady identified as Success Gabrielle, who's in 300 level at the Delta State University, Abraka, has died. Her death happened several days after celebrating her birthday with friends and colleagues in style. How sad!